It's here! GTA San Andreas is Now Available on select Apple devices for $6.99 (US). 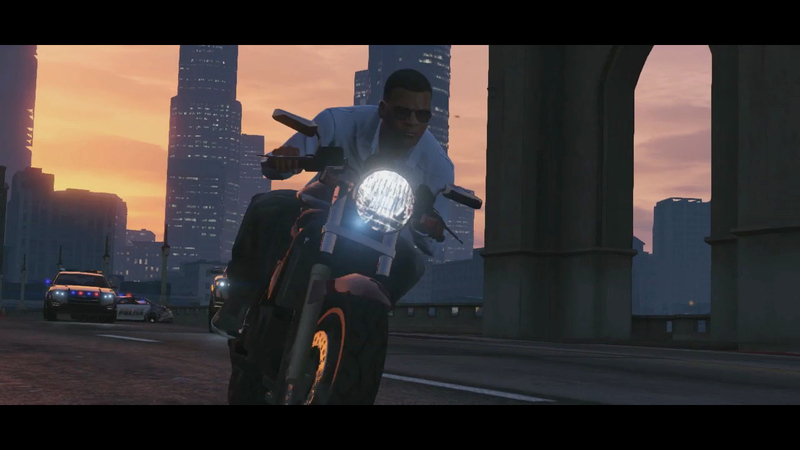 Replay your favorite moments and help Grove Street's Carl Johnson go from rags to riches in one of Rockstar Games pinnacle gaming experiences from nearly 10 years ago. It's been improved with HD graphics and outfitted with nifty touchscreen controls to help you navigate San Andreas once again. iPhone 4s, iPhone 5, iPhone 5s, iPhone 5c, iPod Touch 5th gen, iPad 2, 3rd and 4th gen, iPad Air, iPad Mini and iPad Mini with Retina Display. We'll let you know as soon as it becomes available for Android devices but if it's anything like the previous mobile releases, you shouldn't have to wait very long. And if you want some help with missions and collectibles, don't forget to check out GTA-SanAndreas.com, our first GTA website, which started this entire fan site community you see today. And if you want to chat with the rest of us, head over to the Forums! GS-4-LIFE! 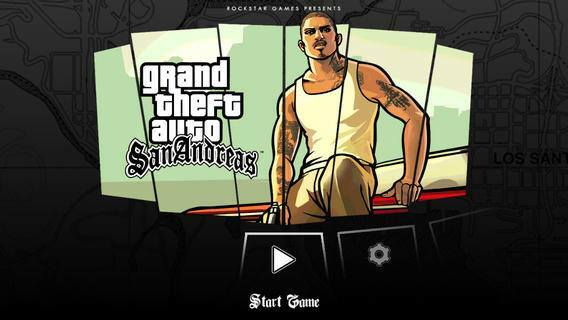 GTA: San Andreas Now Available in the iTunes Store - GTA San Andreas is available on select IOS devices.